Every rational American Jew should support Elizabeth Pipko wholeheartedly. 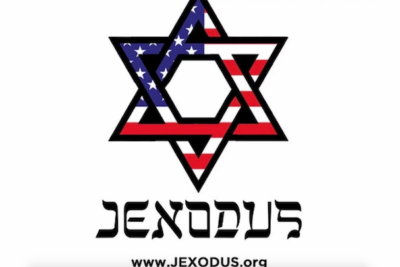 #Jexodus. "If the Democrats won't support us [Jewish Americans], we won't support them"
Though long anticipated, few expected that the process would take only a few weeks. However, the nature and dimensions of the Democrats’ problem far transcend that of the Labour Party in Britain. The potential transformation of the US has global ramifications.